She will join the practice as a senior personal injury, medical negligence and commercial litigation lawyer. 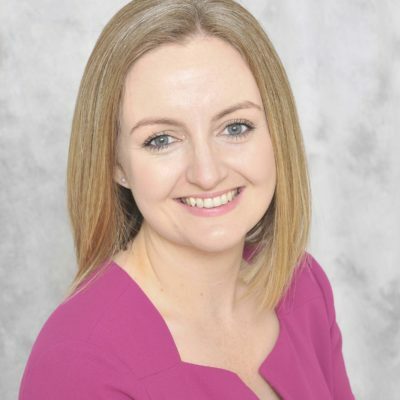 Ms Shevlin, a graduate of Ulster University, has acted for national and international clients in diverse areas of litigation during her nine years with William Fry. Ms Shevlin also has an interest in alternative dispute resolution and is an accredited mediator. In addition, she is a guest lecturer at the Chartered Accountants of Ireland.